Laser Skin Care Air Purifiers. 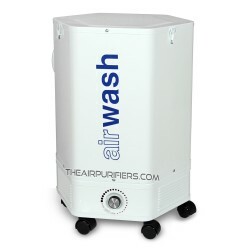 The Air purifiers for effective removal of Chemicals and Solid Airborne Contaminants associated with the Laser Skin Care procedures. Laser Skin Care There is 1 product.